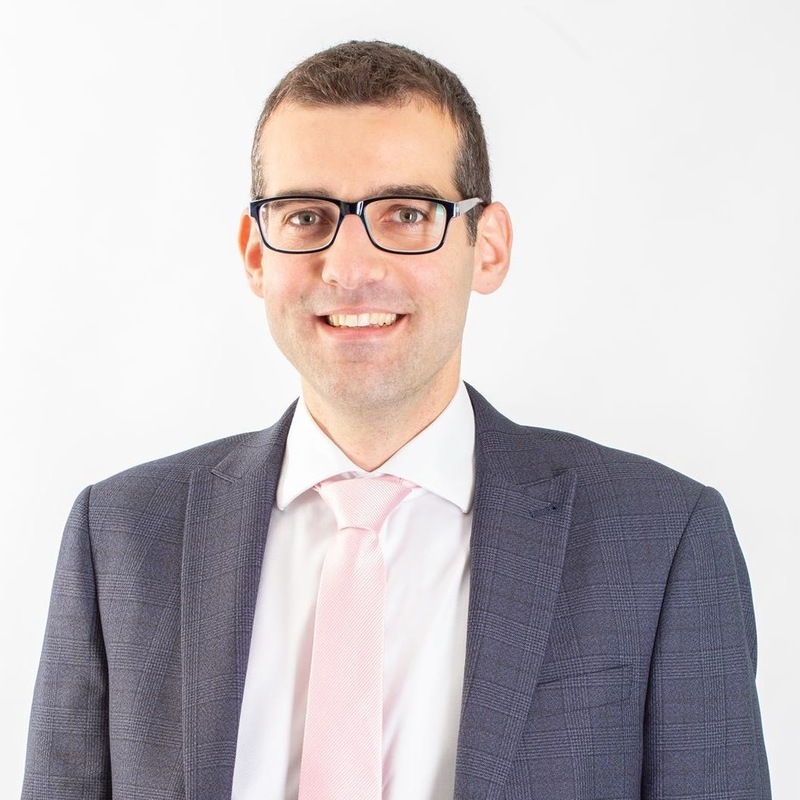 After completing his general Obstetrics and Gynaecology training in the East Midlands, Mr Nikolopoulos was successfully appointed to one of the five posts available every year around the country to be trained in Advanced Laparoscopic Surgery for Excision of Benign Gynaecological Disease. Mr Nikolopoulos spent two years in a busy endometriosis centre in Middlesbrough, where he was intensively trained in the medical and surgical management of endometriosis and pelvic pain. He is an accredited advanced laparoscopic surgeon trained to excise and treat deep infiltrating endometriosis. Being a trained Minimal Access Surgeon, he feels very passionately about the advantages of laparoscopic surgery. As a member of the Laparoscopic Training Committee of the British Society of Gynaecological Endoscopy he endeavours to encourage the next generation of gynaecologist to truly embrace laparoscopic surgery. Having cared for women with Endometriosis, he fully appreciates the devastating effects this disease can have and is committed to early diagnosis of the disease and individualised treatment. Mr Nikolopoulos sees and treats both NHS and private patients at the Nottingham NHS Treatment Centre. Mr Nikolopoulos enjoys cycling, hiking and travelling to Greece for his summer holidays.